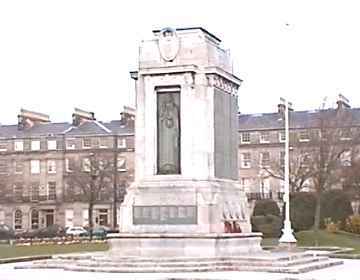 Carl's Cam: WW1 War Memorial, Birkenhead, Cheshire. WW1 War Memorial, Birkenhead, Cheshire. A large cenotaph in white stone. 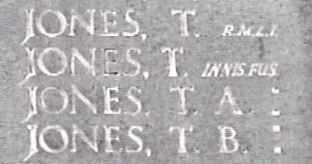 The names of those of Birkenhead who fell as a result of the first world war are inscribe in two lists on the side panels. I understand that the main list names those who fell during the war itself. The second list names those who died later following war injuries such as mustard gas poisoning.